Here we are! Nearly 2012. 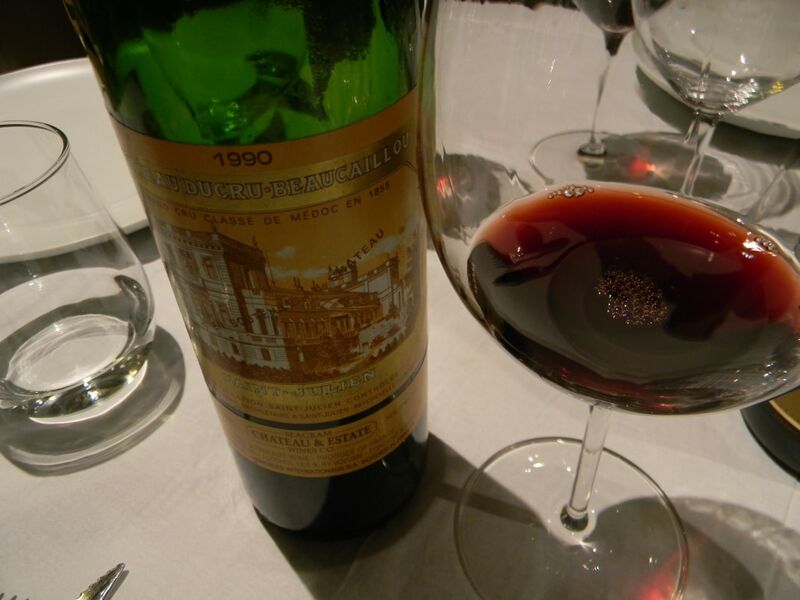 For wine lovers, the end of a year seems to increase the need to taste superb wines. At least, I feel that rush. 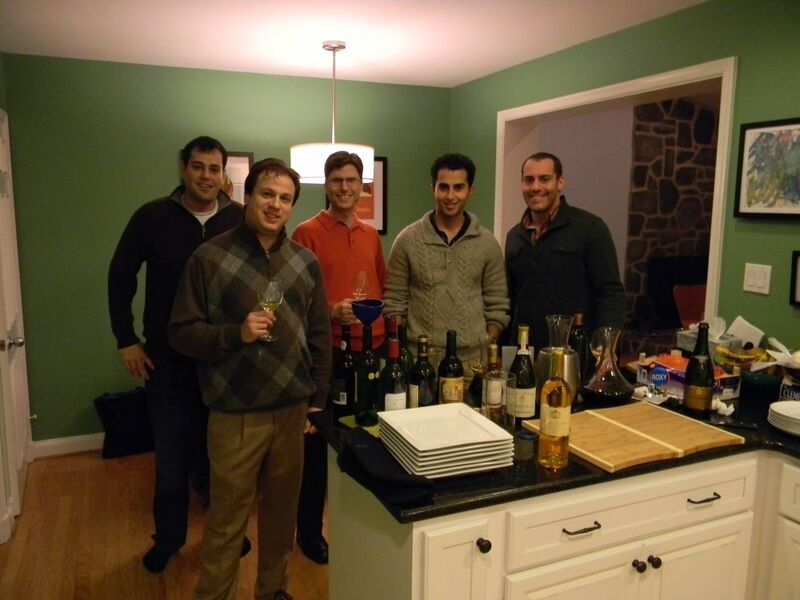 And thank my lucky stars for having fellow wine lovers to share such experiences. 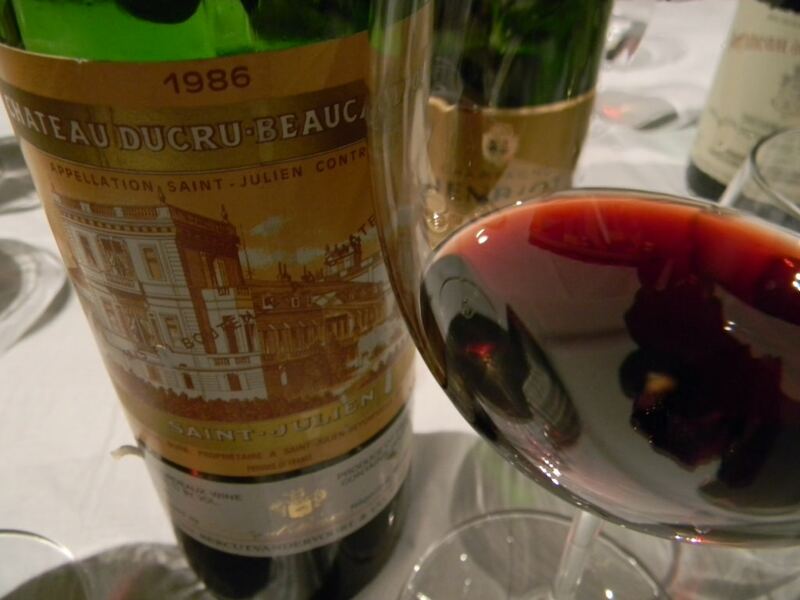 As much as I am increasingly enamoured by the freshness of Burgundy as some modern Bordeaux approach 15 degrees and more, my heart still beats for Bordeaux. At least from the “enlightened” Old School (meaning, traditionalists who have adapted to positive change to make wines that are clean, but neither over-high in alcohol nor over-high in new oak, for example). So it was a real pleasure to start two nights of Bordeaux, mainly from the 1980s. 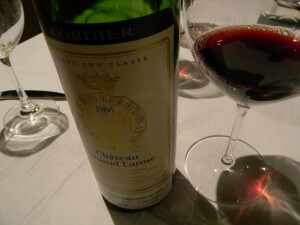 Bordeaux 1980s, part 2: 1982 vintage, 30 years on – and still going strong! What better way to count down 2011? 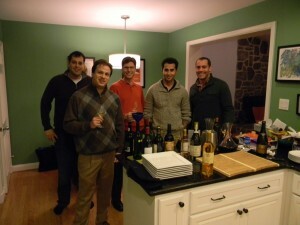 With a group of wine geeks and fine bottles? A resounding yes. 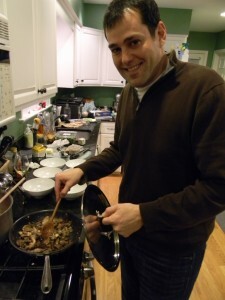 Many thanks to Ian Lipner for hosting – and preparing a superb meal, with all the trimmings, on 28 December. It was great to see Ian and Faryan Amir-Ghassemi again. And to finally meet Keith Levenberg, whom I have “known” as a blogger since 2004, back when the famous Parker board was public. Great to meet David Ehrlich and David White, who publishes the excellent Terroirist blog. Things started off with a fine Henriot 1998, whose softer nose of subtle stone and mineral did not quite hint at the increasingly citrus-infused palate. I liked the acidity, but it was not a particularly brutish brut. 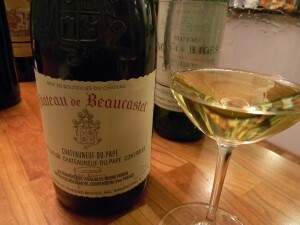 David (Ehrlich) brought a white Chateauneuf du Pape 2006. The vintage was rather dry in the summer, so September rainfall which compromised other parts of France was rather welcome – for the reds. Here we have as fine a white Southern Rhone as one could expect. Not much beeswax, David noted. The nose was subtle, with white fruit, apricot and some pear, and the palate expectedly thickly textured but not overbearing. Over time, it became just a tad monotonous, but not a bad drink – also given its intriguing spice overtones. Ian prepared tasty leek soup, made from leeks cooked in butter and red wine before being pureed and augmented with cream. 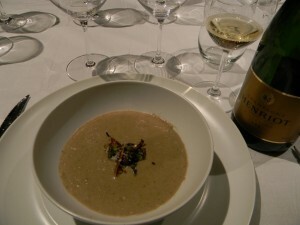 I liked the acidity in the Champagne as a better match for the soup. Underrated Pichon Baron 1988? Lovely stuff! 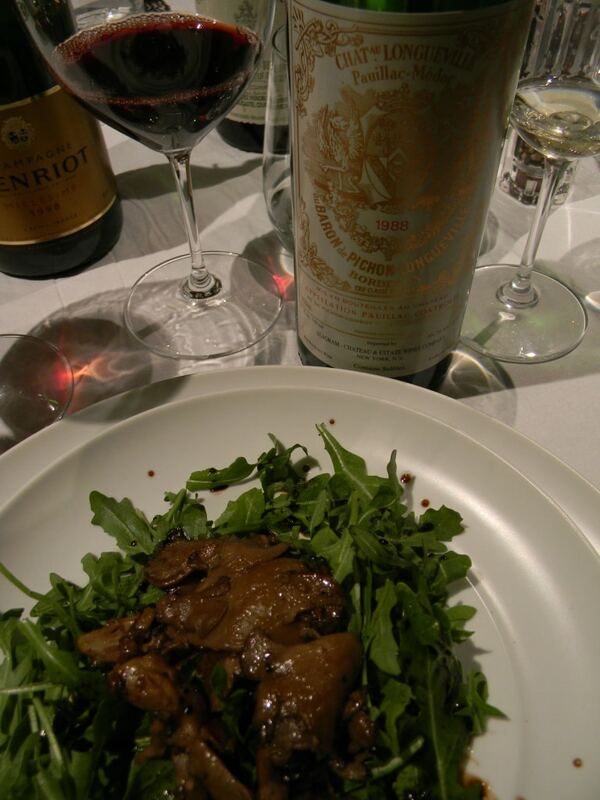 Floral and elegant - but with much underlying substance. Delicious duck, aromatic wine. Hard to beat. The lamb was superbly prepared, with roasted potatoes in one bowl, and a mix of Brussels sprouts and broccoli in another. 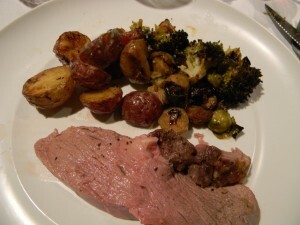 It was interesting to try both wines with the lamb. 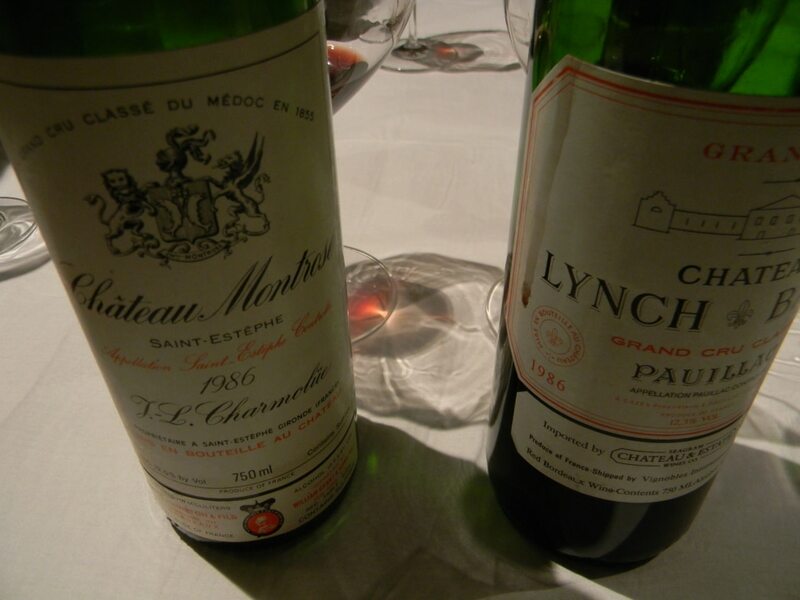 While the more mature Montrose seemed more to “accomodate” the food, the more robust Lynch Bages gave it a greater accent. Both went well with the serving, basically. We finished dinner with a trio of “dessert” wines and obligatory Washingtonian political discussion that was quite civil. It is possible. Chateau Gilette in Sauternes has the curious habit of holding its fermented wine for up to 20 years in concrete vats before release. Some say it preserves freshness, others call it a gimmick. The truth lies somewhere in between. This 1983 from a half bottle promised nice things, with orange rind and cinnamon spice. The vintage was successful for Sauternes, given a fine late summer that lead to late pickings and a rather slow spread of botrytis. 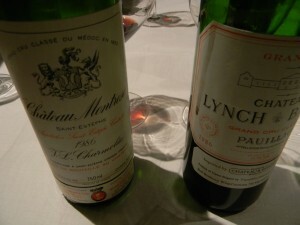 But I have had better 1983s, such as Fargues and Raymond Lafon, both of which pack more punch. In any case, an enjoyable sticky! 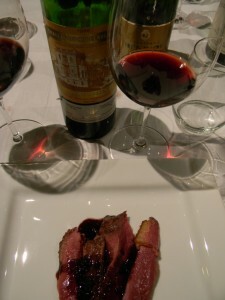 Finally, the Dow Vintage Port 1985 was as good as I have had from this estate and vintage. A fine bottle, exuding soft tannin, red fruit and a fine smokiness. Will not win any first place awards for high flavor intensity, but it certainly lulls the palate into a relaxed state of mind. Certainly ready for a metro ride home… Don’t drink and drive! Many thanks to Ian, our host and master chef ! Sounds like a great dinner, I missed. Drat! Cheers Darryl! Thanks for reading, and see you soon! Hi I’m looking for this wine I had at the PenRose Room at the Broadmoor in Col spring,chateau Haut Plaisance Medo,Boreaux France 2009, it was lovely, Thank You so much.